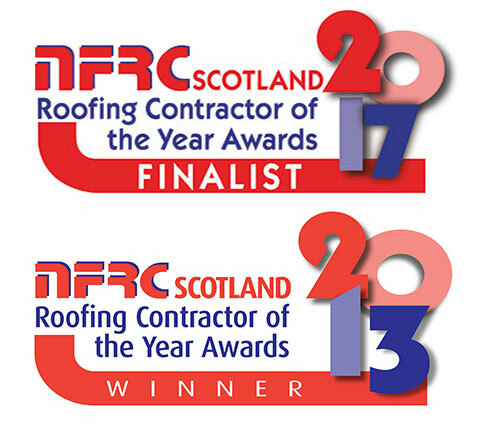 Traditional Roofing and Building in Edinburgh are registered installers of the Alwitra Single Ply Roofing System. 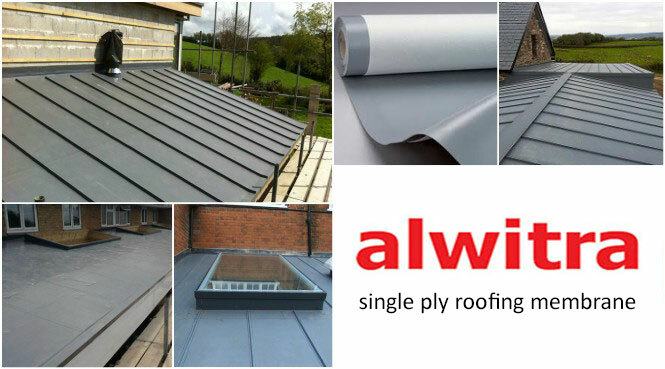 Backed a 20 year guarantee, Alwitra’s single ply roofing membrane promises long term performance as well as durability. Alwitra single ply membranes provide guaranteed long-lasting performance and essential protection. Guarding structures against the water, root and climate damage, ensuring the structure is durable and remains effective. Alwitra single ply membranes are uitable for a wide range of roof features and shapes, the flexible single ply membranes are bitumen compatible and available in eight standard colours with bespoke colours also available. Singly ply roofing membranes are root resistant and can be fully adhered using special adhesives, mechanically fixed, loose laid and ballasted. The single ply flat roof systems by Alwitra are installed with a self-adhesive backing that is ideal for heat- free environments. Offering high green performance, the 100% recyclable EVALON range from Alwitra is a versatile group of hard wearing single ply membranes. For more information on single ply roofing please contact us.